For this seminar, the main goal of the Hear 4U counselling service is to break down the sting of narcissistic abuse. 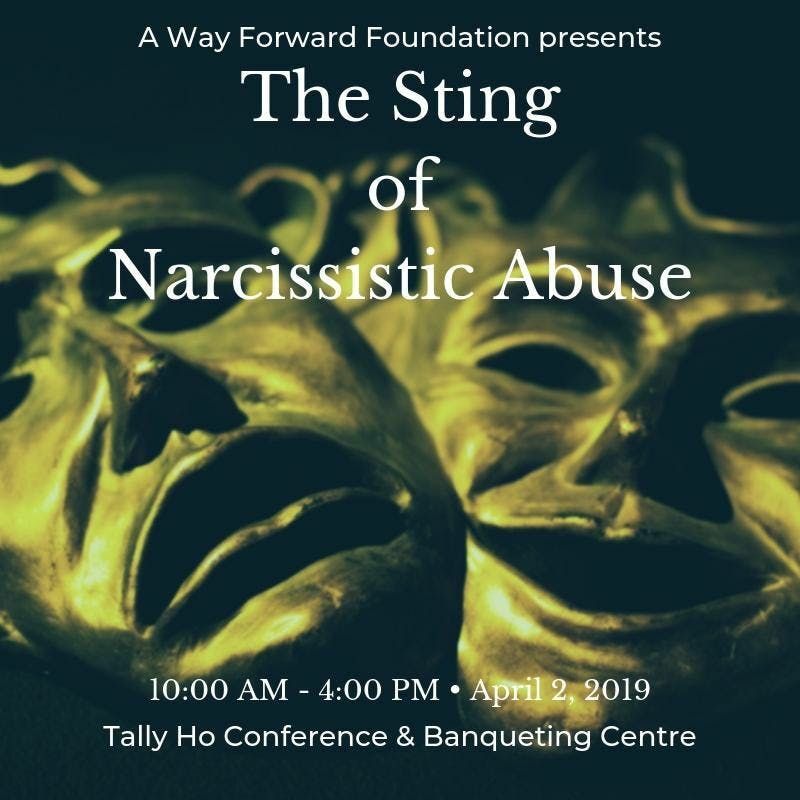 We will be providing information as well as equipping you with the tools to not only recognise a narcissist- but also to empower and prove there is a life beyond narcissistic abuse. What is narcissistic abuse- am I going crazy? Catering will be provided on the day as well as a theatre sketch performance. There will also be case studies from those who have recovered from narcissistic abuse as well as information provided by other professionals. We want fellow counsellors, psychotherapists, social service workers, police force, Pr*son staff and other agencies to have an awareness of such abuse for when they inevitably face it in their line of work.